Your wait is over now. Siddhi vinayak Car Bazaar is now in your lake city,Udaipur which deals with all kind of 4- wheeler market. 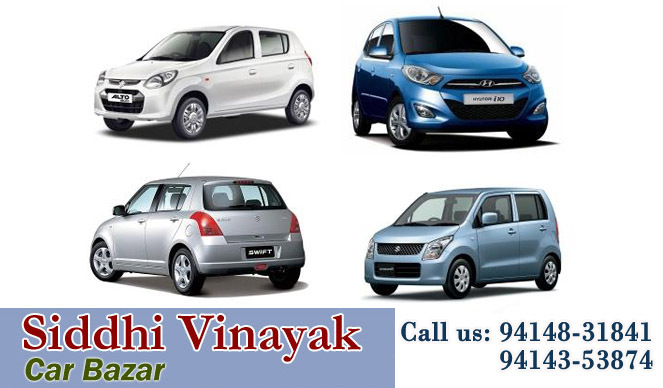 We provide you car loans at minimum rate of interests. Not only car loans but home loans too to let you make your dream come true. We also deal with all new brands of 4- wheelers.Our motto is the satisfaction and contented minds of our customers. Our loan schemes are very nominal and optimized.